In this course, learn all about Pharmacogenetics, the study of the role of the genome in drug response. 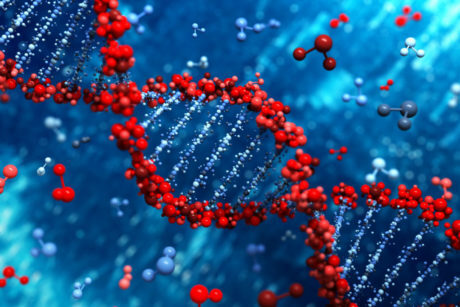 By combining pharmacy and genetics, this area of bio-medicine analyzes how the patient’s genetic make up will affect his or her response to drug treatments. Topics to be discussed include predictions of drug interactions through pharmacogenetics, history, technological advances, ethics, drug metabolizing enzymes, “predictive prescription”, controversy, drug-gene testing, current limitations, personalized medicine, and more. 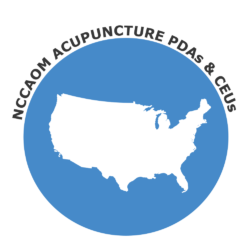 Get NCCAOM Approved Acupuncture CEUs Online. Browse NCCAOM Recertification packages & Shop Popular Online Courses – Complete your NCCAOM Recertification online, at your own pace!